Pay to Slay in NeatherRealm’s Mortal Kombat X with these Easy Fatality Microtransactions! The recently released Mortal Kombat X now features purchasable “Easy Fatalities” via microtransactions as a way for players to get around confusing button combos and still enjoy all the gory goodness the game has to offer. Available on the PlayStation 4 and Xbox One store pages, these Fatalities can be purchased either as a set of 30 for $4.99, or in individual packs of 5 for $0.99. 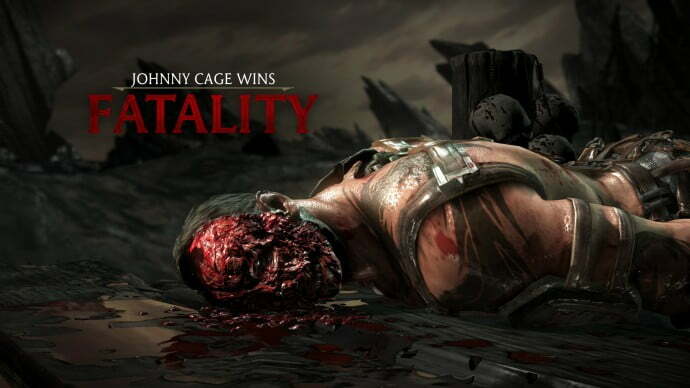 Once purchased, the chosen Fatalities will be made accessible in-game through easy-to-use combos. Along with the long list of fancy killing moves, MKX is also offering players the ability to “Unlock All Krypt Items” for $20.00. While players can earn Krypt items through gameplay and game currency, those wishing to have everything immediately can simply open their wallets and pull out the credit card. Mortal Kombat X, the latest installment of NeatherRealm’s storied franchise, hit shelves today, April 14, for the PlayStation 4, PC, and Xbox One. The additional Kombat Pack, which can be purchased separately, comes with Predator and Jason Voorhees as playable characters. How do microtransactions affect your gameplay? Can you justify spending additional cash on a purchased game, or does it seem like a waste of money? Let us know in the comments!